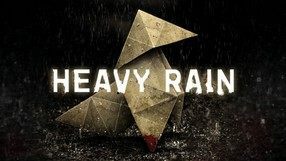 An action-adventure game set in a science-fiction world, created by developers from the French studio Quantic Dreams – creators of such games as Fahrenheit, Beyond: Two Souls and the bestselling Heavy Rain. 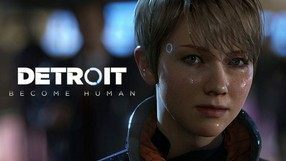 Detroit: Become Human expands on ideas present in the 2012 year’s demo Kara, which depicted a female android developing human emotions. The game takes place in the futuristic version of Detroit, where humanoid robots are a common sight. But the main protagonist – the android Kara – is special, as she is the only one possessing real human feelings. Those emotions are what drives her to learn more about herself and other robots, and if it’s possible – to shape her own future. With the help of players, of course. Another installment in the popular action-adventure game series by Nintendo, and also the first game in the series for WiiU. 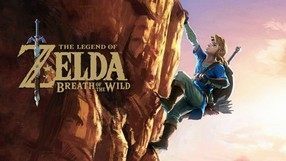 In The Legend of Zelda: Breath of the Wild, you play once again as the main character of the franchise, Link, who gets involved in yet another exciting and dangerous adventure as he tries to learn what led to the downfall of the land of Hyrule. The gameplay is a combination of several genres: adventure, action RPG, and even survival. During the game, you explore the open world, solve puzzles and fight enemies; the combat is arcade-like and requires you to use varied tactics. You also have to gather resources in order to prepare food and drink, which affect your abilities, just like pieces of equipment. Call of Cthulhu is a dark adventure game in a horror setting, based on the works of an American writer, H.P. Lovecraft. 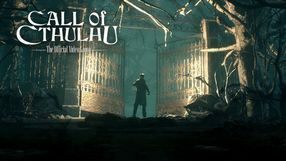 The game’s story is based on Lovecraft's fictional universe, first popularized by the, written in 1926 and published 2 years later, short story “Call of Cthulhu”. According to it, aside from well-known and common creatures, the Earth is home to an unimaginably powerful cosmic entity that remains in hibernation but will be eventually revived when the stars align in a certain position. A survival horror created by Scott Cawthon. 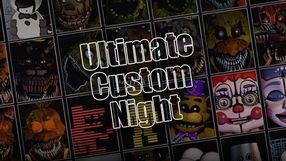 The game is part of the very popular series Five Nights at Freddy’s. 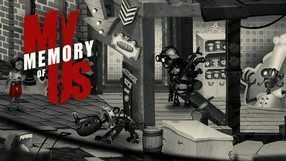 The players assume the role of a guard who uses cameras, automatic doors and various gadgets to survive in a building filled with evil animatronics. 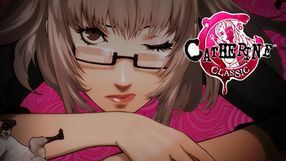 The game is exceptional because it combines the features of all the previous entries in the series. This means that, during the game, the players can face 50 iconic opponents. Another pseudosimulator designed for virtual reality sets. 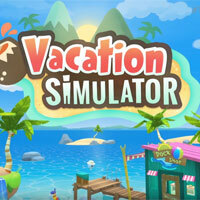 The production takes players to the universe of the Job Simulator game - after the main character of the game has found out what work is, he can now experience a rest in a tropical resort, playing carefree with robots and preparing delicious meals. Valiant Hears: The Great War is an original action-adventure game that takes place during the World War I. 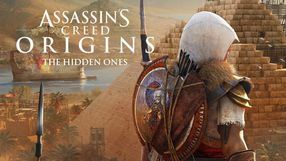 It was developed by Ubisoft Montpellier, creators of best-selling platform games Rayman Origins and Rayman Legends. 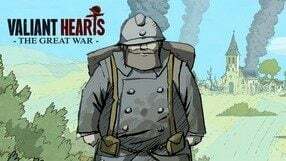 The game's plot is based on authentic letters from the WW1 period and tells the story of five heroes who were were brought together by the war and... a good-willed dog that can influence the fate of people. Among our heroes we will find a French captive, an American enlistee, a Belgian paramedic, an English pilot, and a German infantryman. Gameplay differs depending on which character we are currently controlling. 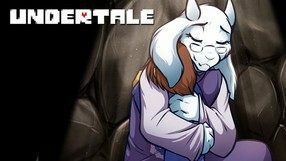 We will have to solve riddles and puzzles, explore, and face some arcade elements. Even though the game's atmosphere and setting are a bit grim, Valiant Hears: The Great War tends to be a bit humorous. We will also find many stereotypes about the nationalities of our heroes in the game. 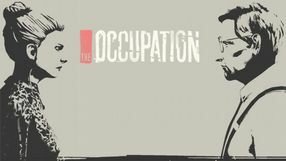 Game's visuals are comic book-like, "hand drawn" to some degree. 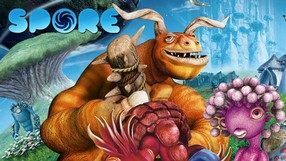 An unusual logic action game in which the realistic physics engine is the main element. 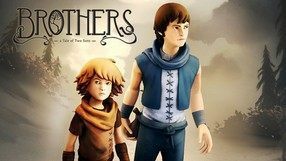 It was developed by No Brakes Games, a Lithuanian studio. The protagonist of Human: Fall Flat is an ordinary man named Bob. He is trying to solve the mystery of dreams of falling that haunt him. 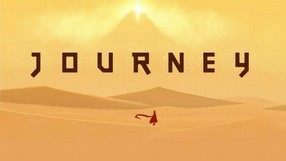 In the game, we are taken to a slightly surreal world from Bob’s dreams, where he has to face his own fears, traversing several lands full of various obstacles. 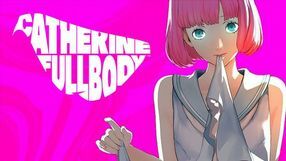 The gameplay mechanics are based mainly on exploration and solving puzzles by manipulating objects in the environment. Everything is governed by the realistic physics engine that manages the behavior of all items and the unusual controls that are characterized by significant inertia of the protagonist. 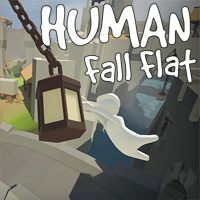 Human: Fall Flat is designed not to impose any specific way of doing things but to reward creativity and the ability to think outside the box. Worms: Armageddon is an extended version of the cult turn-based strategy, Team 17 Software. 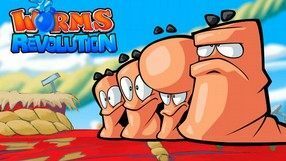 The creators remained true to the original Worms gameplay, but added new fun modes, additional weapons and accessories for the title games. Along with the release of the game, WORMNET network service servers were also launched, allowing for multiplayer clashes via the Internet. A unique tactical RPG from independent American studio Supergiant Games. 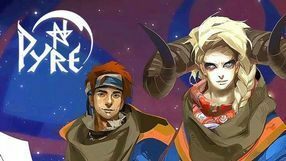 The story of Pyre is set in a mysterious land called Downside, which is a variation on the Christian idea of purgatory. 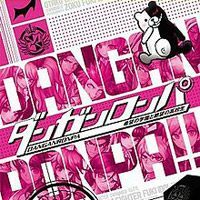 The main protagonist is rescued by a trio of masked travelers, who ask him to help them in unveiling the truth about the so-called Rites – an unusual competition, in which the winners can earn pardon for their sins and be freed from Downside. Pyre’s gameplay contains two fundamental parts. We travel in a special coach that is also used to manage our companions and make decisions that affect the land and its inhabitants. However, there is another and more important part of the game, in form of skirmishes we take part in, which combines features of MOBA and sport titles. A team of three characters must get a hold of a special ball and take it to enemy’s base. Another installment in a series of popular arcade-strategy games. Revolution references the older titles in the series, which was initiated by Team 17 back in 1995. Similar to the previous installments, the combat is turn-based and the player's goal is to exterminate the opposing team with a massive number of sophisticated, and sometimes silly, weapons and gadgets. 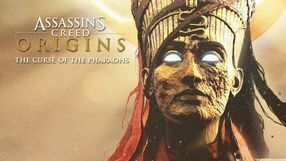 Despite relying on a classic formula, the creators introduced several new features to the game. The maps were enriched with various objects which can be destroyed or moved to one's liking. The role of water is more important now, allowing the player to drown their enemies or wash them away. The worms were divided into classes for the first time, and those include the scientist, the heavy, the soldier and the scout - each class has its strong and weak points. Although the game utilizes a three-dimensional engine, the player observes the action from a side view. Contrary to several previous installments, Worms: Revolution does not offer the art style resembling comic books. 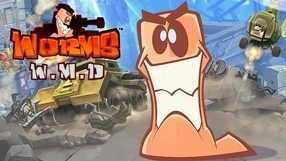 Worms 4: Mayhem is the next installment of the popular series dealing with clashes armed to the teeth, intelligent, talkative and at the same time extremely funny title worms. It is worth noting that the premiere of Worms 4: Mayhem is to a large extent linked to the celebrations of the decade of the whole series. 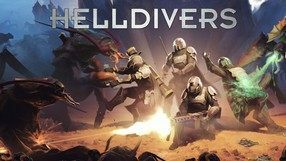 Helldivers is an arcade cooperative science fiction shooter developed by Arrowhead, creators of the humorous action RPG Magicka. The game takes place in a distant future where players take the roles of the members of the elite Helldivers unit whose job is to protect the politically divided planet known as Super Earth. It was attacked by three alien races. Players have to finish procedurally generated missions in order to save mankind. Before we start, we can choose up to four special abilities for our unit. As we progress, we get new weapons and upgrades. Missions take place in tours that last for a couple of weeks. 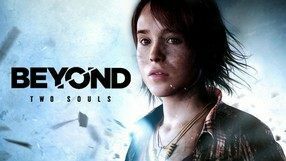 The game's campaign (which can be finished in single player mode) is the same for the game's entire community, so the successes and failures of other players influence the story's outcome.